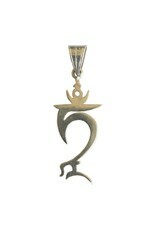 Pendant TAM handmade of sterling silver (925). 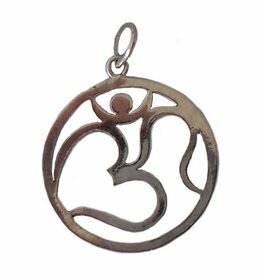 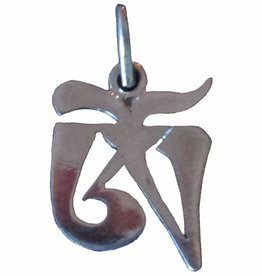 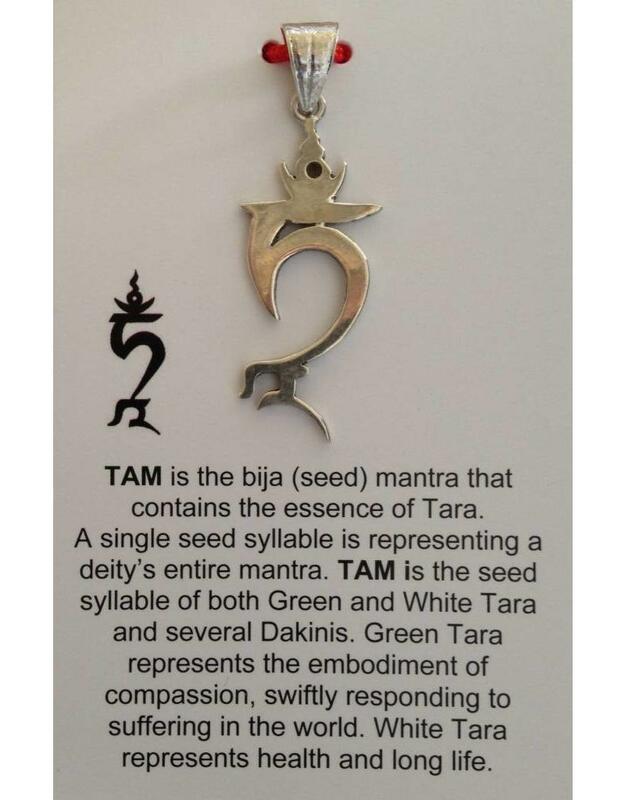 TAM is the bija (seed) mantra that contains the essence of Tara. 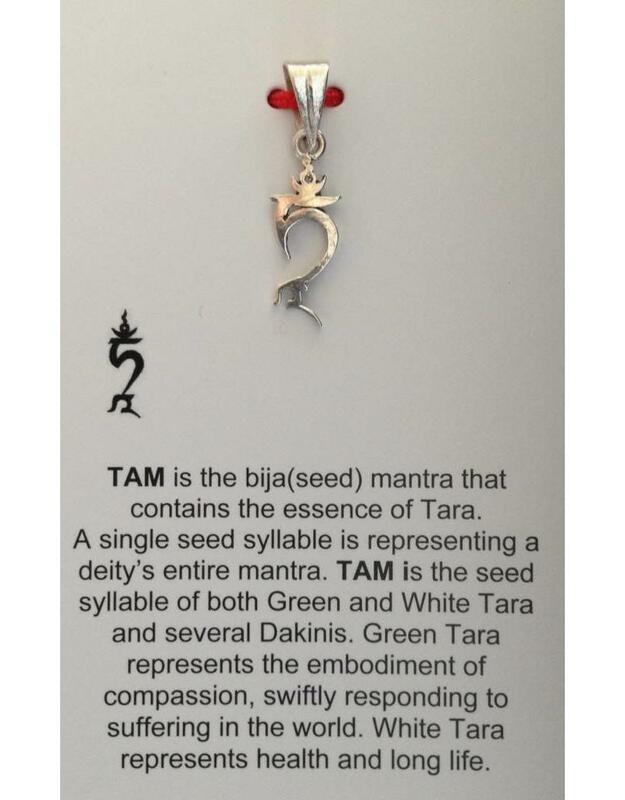 A single seed syllable is representing a deity's entire mantra. 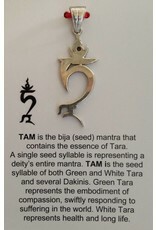 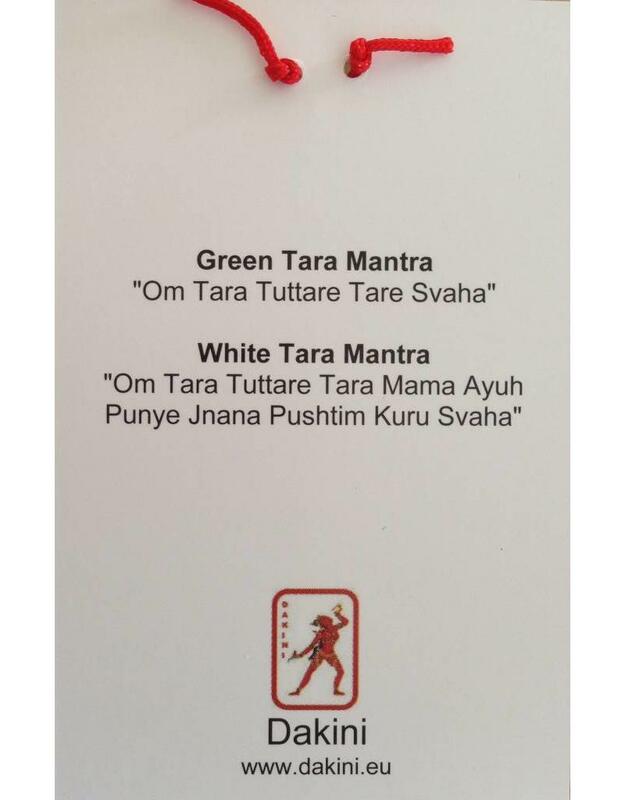 TAM is the seed syllable of both Green and White Tara. 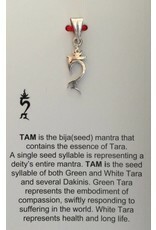 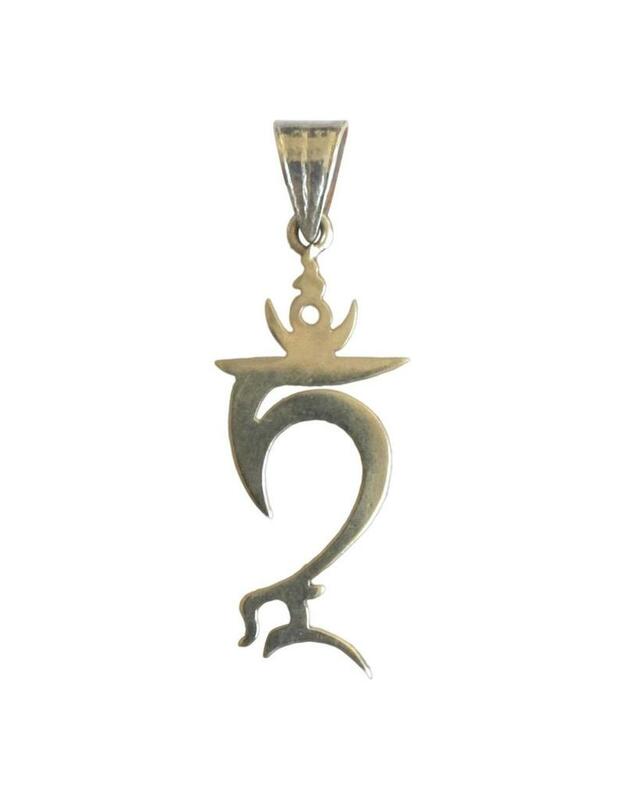 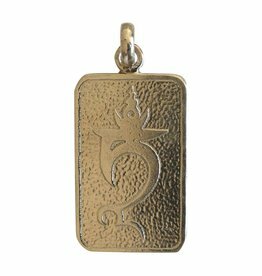 A card with the meaning of both Taras and the according mantras is accompanied with your pendant of choice. 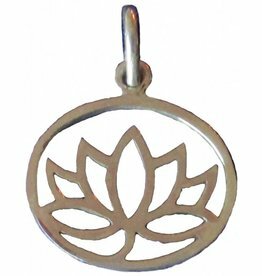 This product is Fair Trade sourced in Nepal, made by Ram Kumar Silwal, 5th generation silversmith.